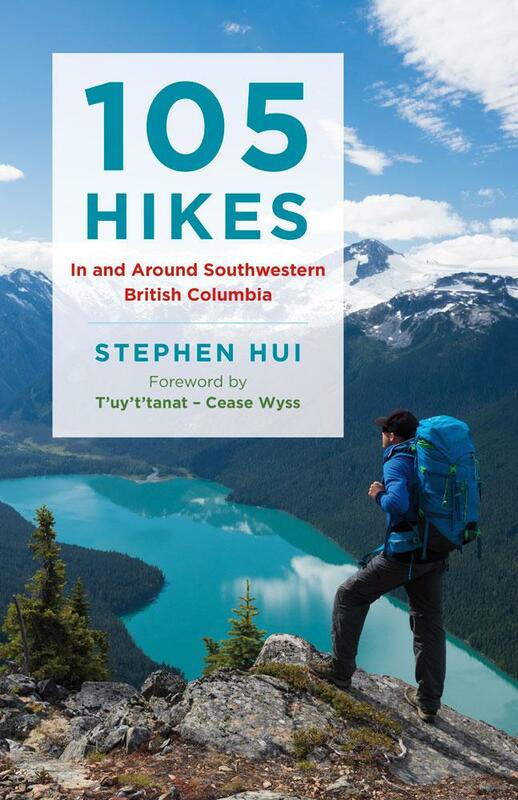 The publication date for 105 Hikes In and Around Southwestern British Columbia is less than two months away. With book design and proofreading nearing completion, plans for launch events are coming together nicely too. The North Vancouver District Public Library has kindly invited me to give an evening talk about 105 Hikes In and Around Southwestern British Columbia. It takes place on June 4 at the Parkgate Library (3675 Banff Court), at the base of Mount Seymour. Snowshoeing season is in full swing — and that’s keeping search and rescue teams busy. After North Shore Rescue reported a hectic Family Day, CBC News invited me to share some tips for staying safe on snowshoes.